Reality Squared Games today announced that their new MMORPG/strategy MMORPG League of Angels is now officially out of beta, launching across the globe today, February 14th. The closed and open beta periods proved incredibly successful for R2 Games, attracting over 200,000 registered players – many of which continued to play throughout both phased. 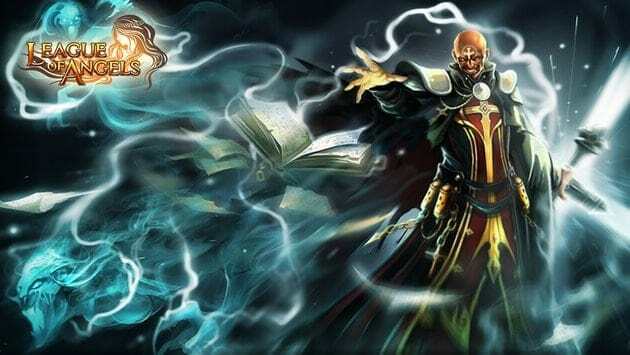 The developers also revealed the addition of two new powerful Angels, Amora and Nyssa, along with the release of several brand new features including a new Marriage System and ranking tables for competitive play. League of Angels is a new free-to-play browser MMO that combines the depth of features from today’s top MMORPG games with a strategy fueled turn-based combat system. Complete hundreds of different quests, dominate in PvP of epic scale and collect and train your Angels to prepare them for the challenges that lay ahead. For more information on the game check out the official website.